Josh LaFayette is a Senior-Level Designer & Illustrator and Creative Mentor in ATL, GA.
Also, several of these projects are confidential, so please keep a lid on it! 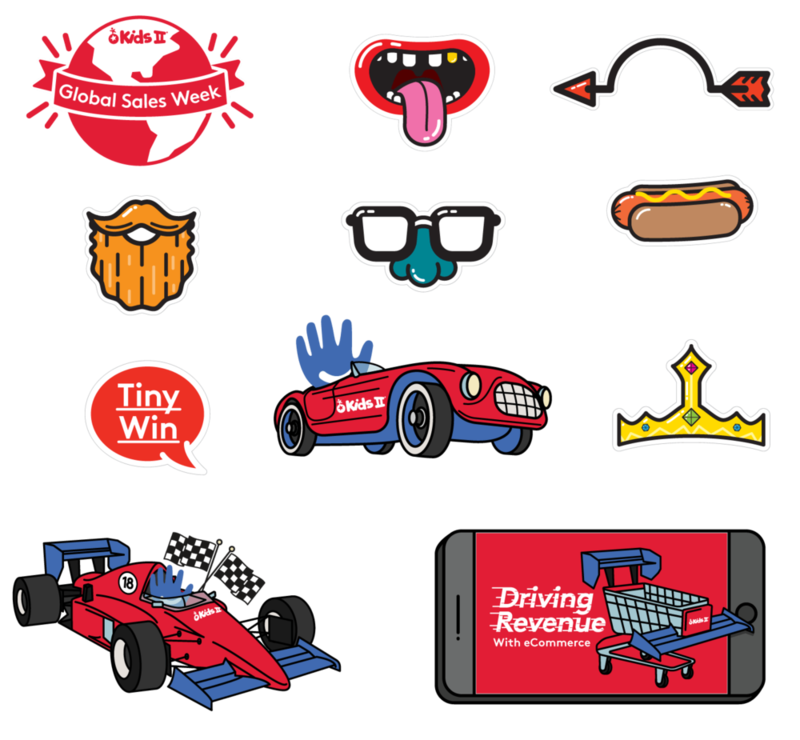 Logo and series of spot illustrations each representing one of the thirty fundamentals that make up the corporate culture manifesto called The Kids II Way. There was no internal illustration style before I developed this series of spots, and the style was carried forward into other internal communications. 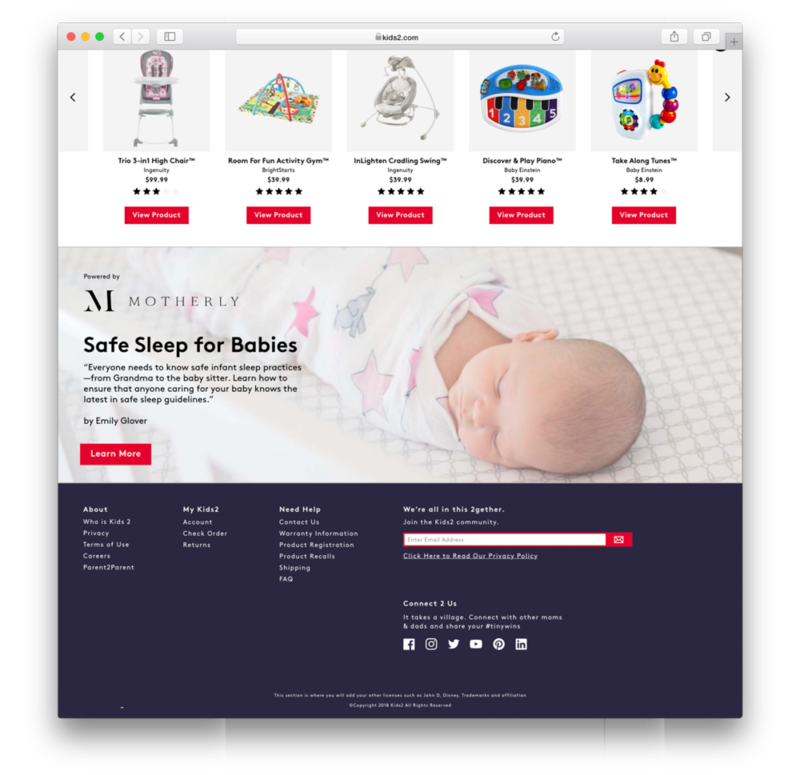 Developed while Senior Brand Designer at Kids II. Lead art direction and design on a team of 3 for the yet-to-be-launched kids2.com. Developed while Sr. Brand Designer at Kids II. Art direction, logo, color palette, and collateral design on a team of two for Atlanta & Sri Lanka-based yoga apparel company. Developed while Senior Art Director at Ampersand. 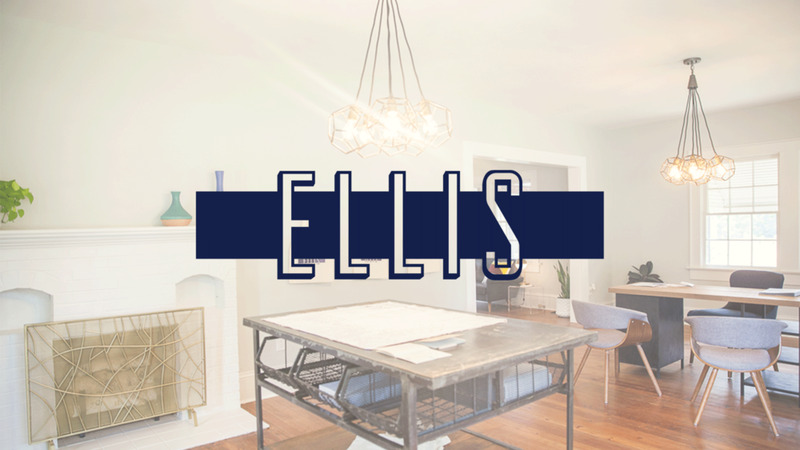 Lead art direction on a team of four—branding for a residential development in Marietta, GA called Ellis. Developed while Sr. AD at Ampersand. Logo, branding, collateral development for wedding photographer, Amy Anderson. Logo and color palette for music photographer, Zach Wolfe. Developed while Sr. AD at Ampersand. Logo, branding, and website (Squarespace) for venture capital firm, Be Curious Partners. 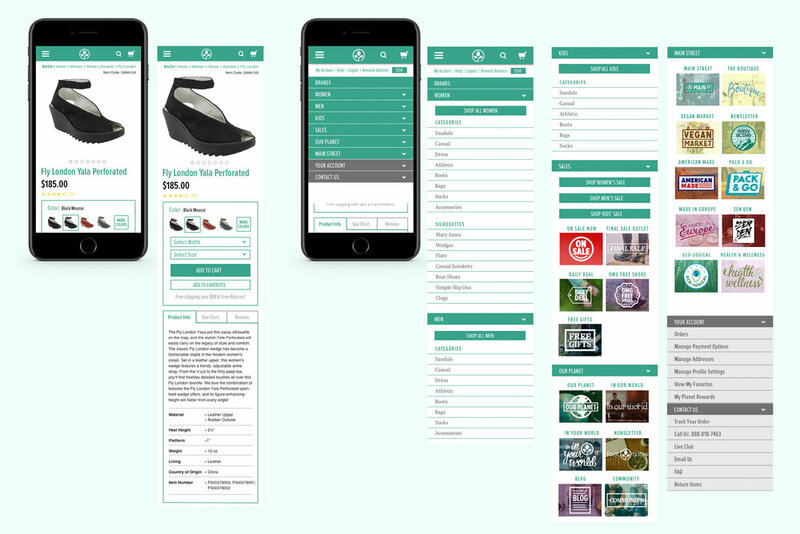 Developed while Senior Brand Designer at Kids II. 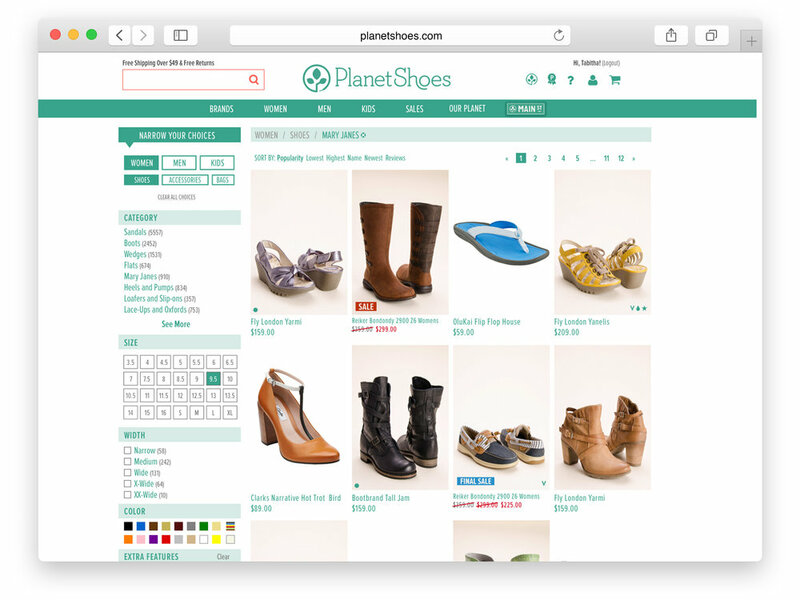 Art direction and design of desktop and mobile site—as well as internal brand marks—for ecommerce website, PlanetShoes.com. Developed while Sr. AD at PlanetShoes. 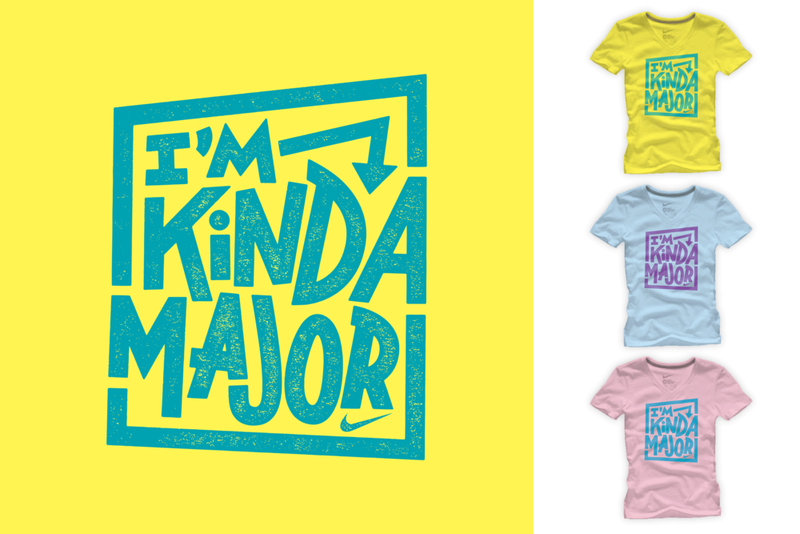 Girls' tees for Nike's Global Tees team. Printed and sold in Nike retail stores nationwide. Developed while freelance, AD Meleah Rutheford.